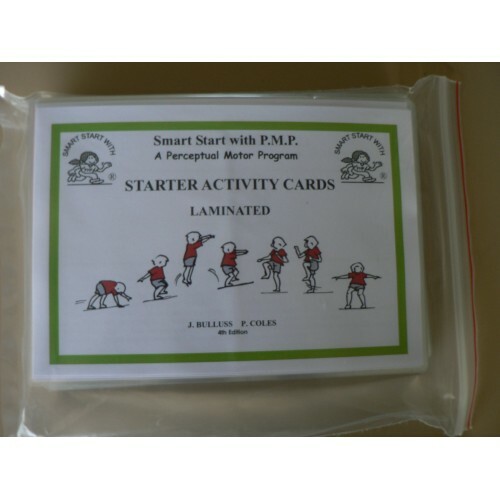 The 100 Starter Activity Cards and eye tracking cards from the Smart Start with PMP Starter Activity Cards book are available in ready to use form. 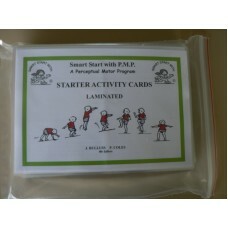 The cards are colour coded according to outcome and are laminated. Teachers will need to refer to the manual for directions for use.